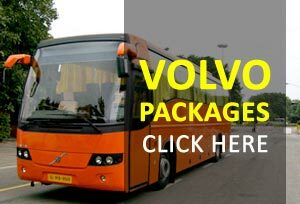 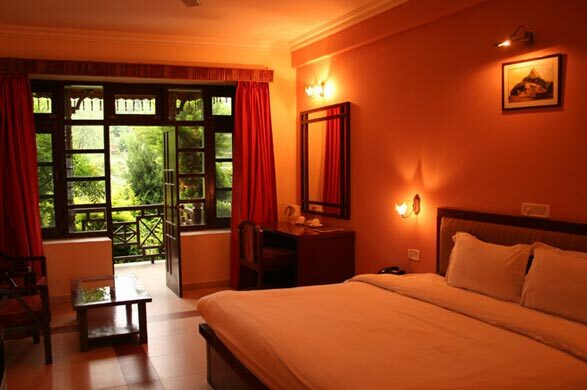 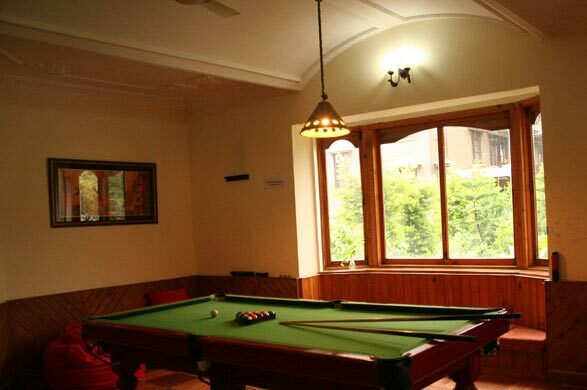 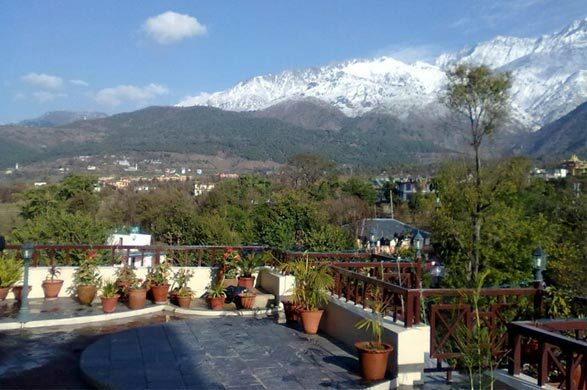 Blossoms Village Resort is located in Dharamshala, Himachal Pradesh in India. 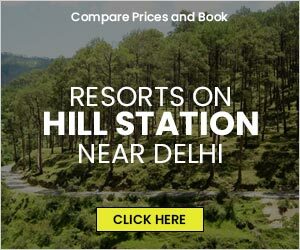 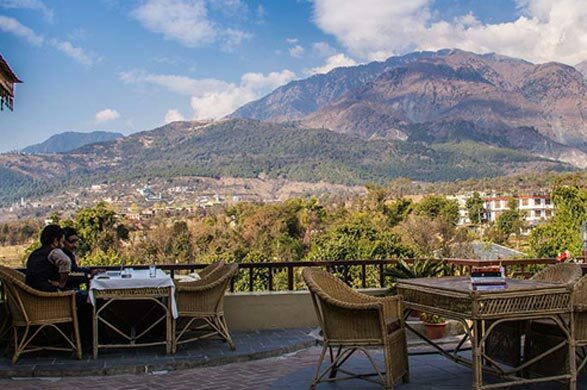 Nestled at the foothills of the magnificent Dhauladhar mountain range, Blossoms Resort is a premium resort and hotel in Dharamshala, with eco-friendly construction and natural and pristine surroundings - A perfect getaway destination in the Himalayas. 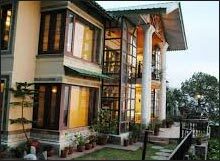 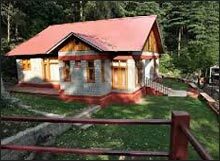 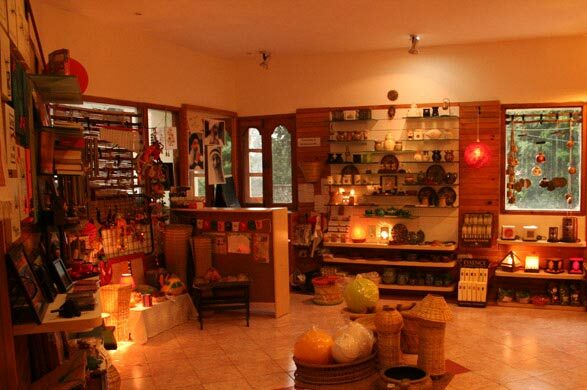 The resort at Dharamshala is an amalgamation of modern and the rustic, whether its My Earth store's grounding touch or Maitreya Study Centre's expansive spirit and spa. 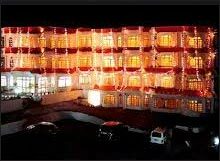 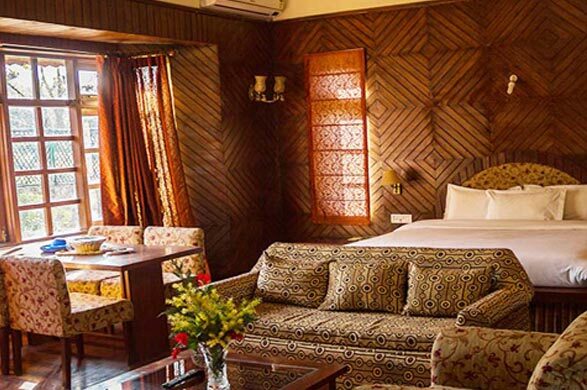 Our guests at the Dharamsala Resort also have access to all the modern amenities and facilities of an upmarket hotel, along with tailor-made services to suit every guest's needs. 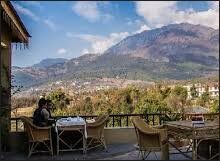 Dharamsala is situated in Kangra Valley in Himachal Pradesh. 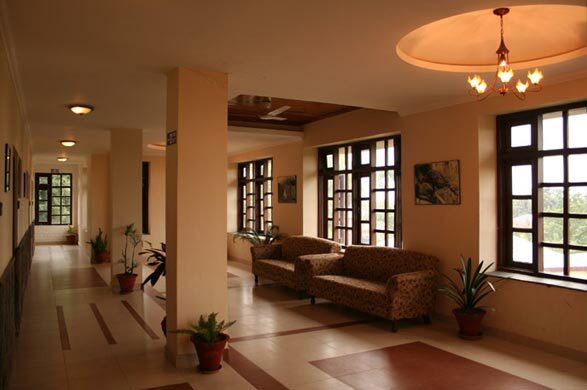 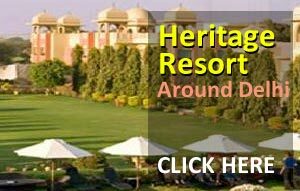 It commands majestic views of the mighty Dhauladhar ranges above, and the Kangra Valley below. 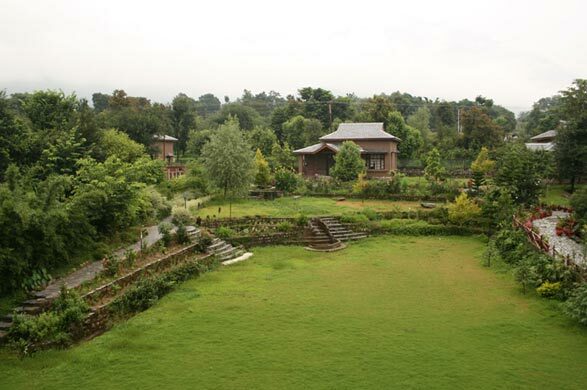 Dhauladhar means "white ridge" and this breathtaking, snow-capped range rises out of the Kangra Valley to a height of 5,200 meters (17,000 feet).The Kangra Valley is a wide, fertile plain, crisscrossed by low hills.